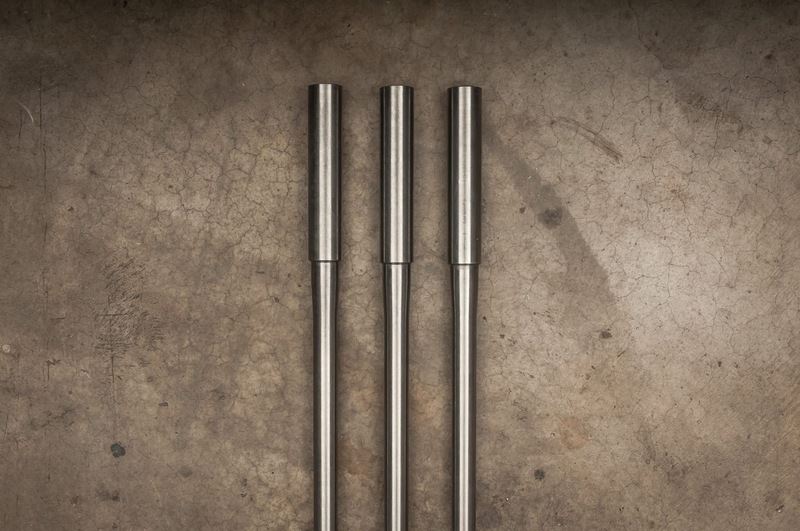 DMR Desert Tech barrels are made with the same quality and attention to detail as all DMR products and services. We start with a premium match grade stainless steel barrel from Bartlein, Hawk Hill or Benchmark and chamber it to our exacting standards. 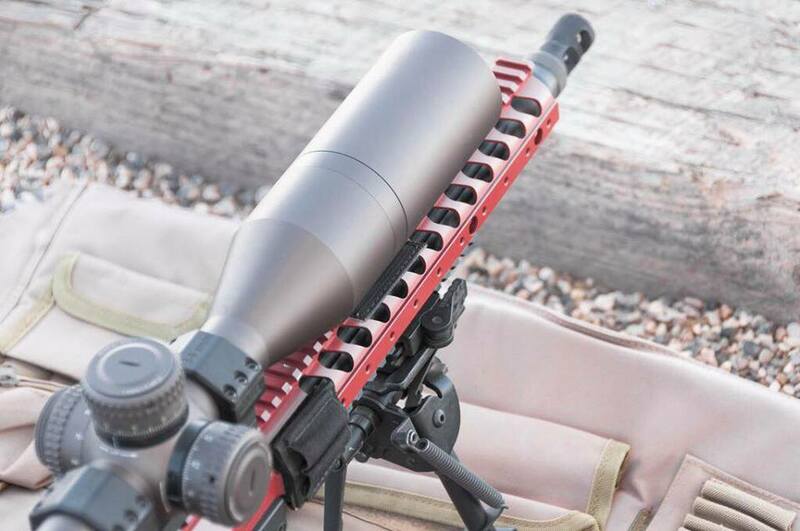 This combination produces highly accurate barrels for the SRS and Covert platform. We use Gen II extensions and finish them in Black Cerakote. Please feel free to reach out to us with any questions. Wholesale pricing available for retailers. Black Cerakote finish, 5/8″ x 24 tpi muzzle, $1,000.00 + shipping (add +$25.00 for thread protector).